Though he’s since denied it, actor Idris Elba’s name allegedly was brought up as a potential replacement for Daniel Craig in the iconic role of James Bond, Agent 007. When this rumor hit the social media circuit, there were plenty of accolades and complaints — many of the former praising “diversity,” while a good portion of the latter ripping “political correctness.” There are merits to both points of view, and anyone who knows me well enough would bet I’d side with the “rip-PC” crowd. One, Elba is an extraordinary actor, and two, a quasi-retconning of the Bond continuity can actually make a lot of sense — and tie the entire franchise all together. I’m sure I’m not the only one who’s had this idea. (In fact, I know I’m not — a pal and fellow former contributor to the now-defunct Iron Man fanzine Advanced Iron mentioned it over 20 years ago.) And a recent story about Bond-25 director Danny Boyle quitting over the film’s writers advancing the idea that Bond be killed off leaves a terrific opening. The first Bond film, “Dr. No,” came out in 1962, while the most recent entry, “Spectre,” debuted in just three years ago. Fifty-three years in between. 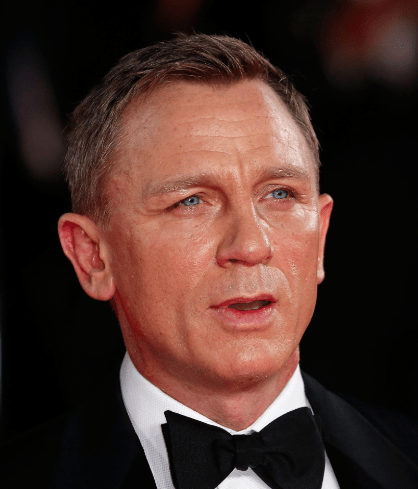 Granted, Craig’s first film “Casino Royale” was largely a reboot of the franchise, and along with its sequels gave Bond more of a backstory than we’ve ever seen previously. About the only other aspect of Bond’s personal life to which filmgoers were treated was in 1969’s “On Her Majesty’s Secret Service”: It had 007 experience a rather short-lived marriage, which was touched upon briefly in a few subsequent films. (Recall, for example, Bond’s reaction to catching Felix’s wife’s bouquet in 1989’s “License to Kill.”) But “Skyfall” really upped the ante by delving into Bond’s youth. 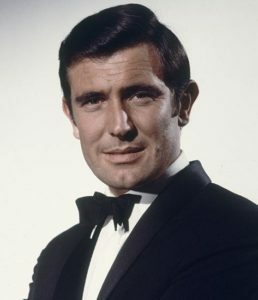 By killing Craig off as Bond in the upcoming 25th film, the franchise can establish that the name “James Bond” is merely a code-name — and has been since the spy’s debut. 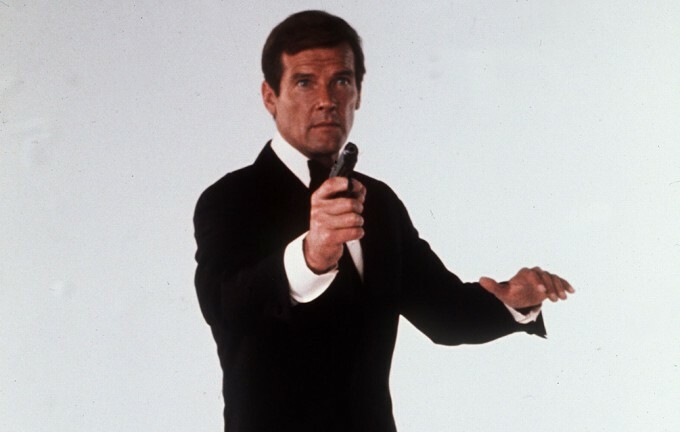 Sean Connery was “James Bond.” Roger Moore was “James Bond.” Ditto Timothy Dalton and Pierce Brosnan. 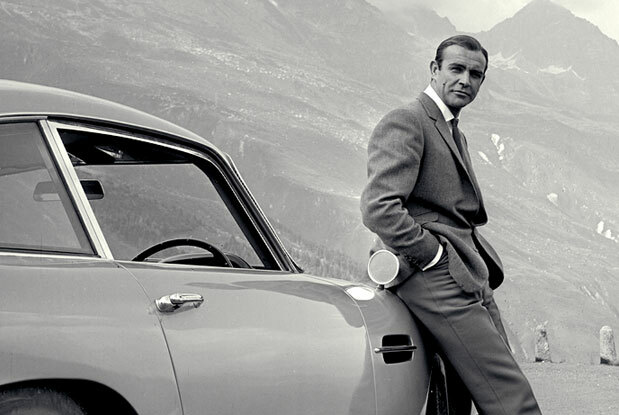 Remember, “double-0s have a rather short life expectancy,” as Daniel Craig once reiterated to M. Connery, et. al. all were killed in the line of duty, and a replacement was in the wings. 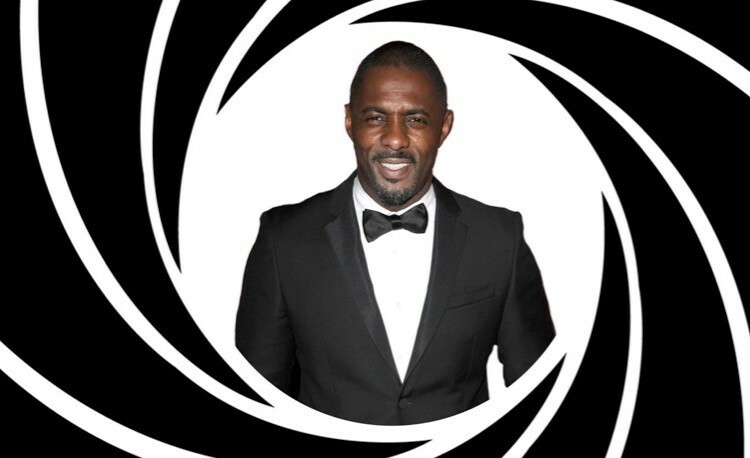 This is how Idris Elba could become James Bond if the powers-that-be (and Elba himself) ever desired. Of course, no film featuring Daniel Craig’s replacement would ever utilize such an in-depth explanation. 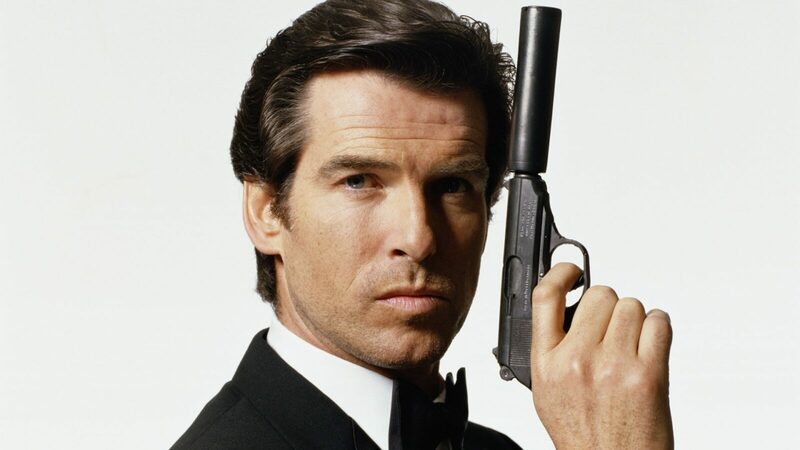 The most we’d see, and indeed all we really need, is the revelation that “James Bond” is the code name for whoever becomes MI6 agent 007.